From the moment you arrive you will be greeted by everything you could possibly want in your own luxury log cabin. Willow Lodge boasts its own sauna along with a private hot tub and views of our lake. 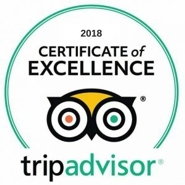 It has been given a 4 star rating from Visit England & has been awarded Gold for the last four years in recognition of exceptional quality. 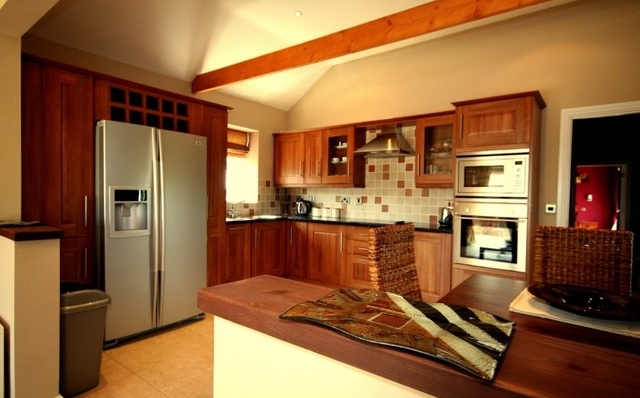 Step inside and you will find a well equipped kitchen, beautiful bathroom and spacious living area. Whether you want space for a romantic retreat, some “me” time or an active break, we hold the key to your dream Log Cabin. On entering Willow Lodge you will find an open plan space with windows overlooking open farmland and our lake. There is a large plump sofa perfect for snuggling up on along with a glass of wine. Air conditioning and a ceiling mounted fan for those warmer evenings and a wall mounted TV with integrated DVD & Freeview. The sleeping area is part of the open plan layout and has a double bed made up with co-ordinating linen and ample storage space. The open plan kitchen has everything you will need during your stay including fridge freezer, electric cooker and ceramic hob, microwave and a comprehensive range of crockery, cutlery and utensils. There is a large corner shower, toilet and hand basin with wall mounted mirror. Wood panelled walls finish the overall cabin look. Willow Lodge also has its very own indoor sauna so you can fully relax leaving the stresses of everyday life behind. 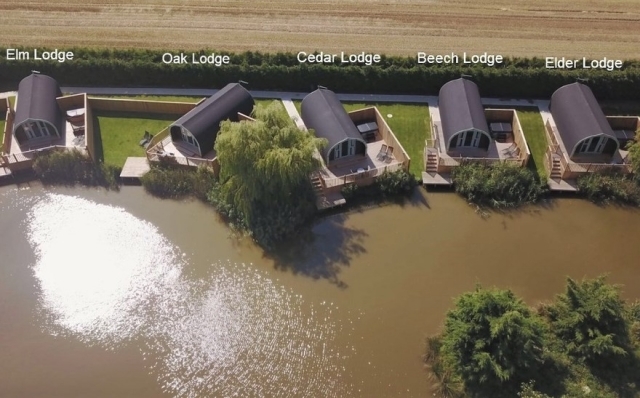 To the front of the cabin you have patio doors which lead out to a large decked area featuring your own private hot tub which is enclosed by a pergola meaning it can be used in all weathers, also if fishing is your thing you have your very own fishing platform which no other guests have access to! It truly is a cosy and private retreat. Sign up for our newsletter, and we’ll keep you updated on all events at Mill Farm Leisure!